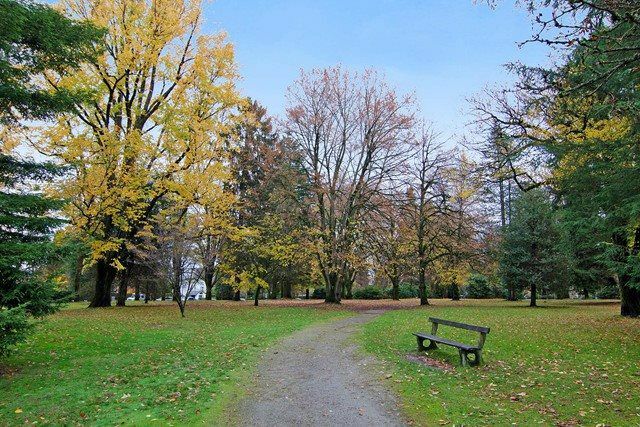 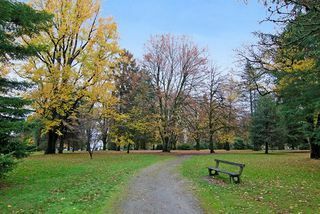 Have you been waiting for that special apartment home in the City that is both steps to cafes and shops, AND located on one of those gorgeous streets lined with majestic trees and Shaughnessy's most historic and iconic mansions near "The Crescent"? 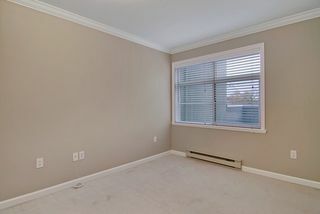 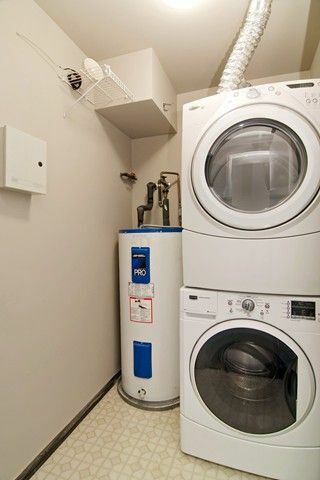 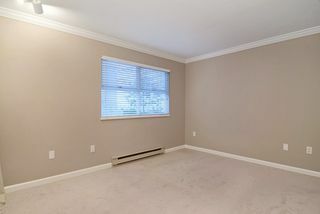 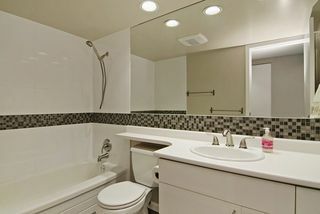 You'll find that and more in this 2 bedroom unit with a smart floor plan that lives larger than its square footage and feels like a townhome. 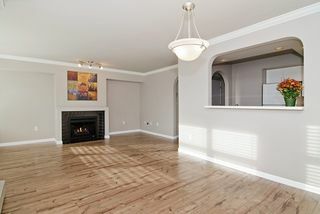 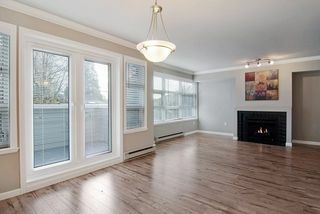 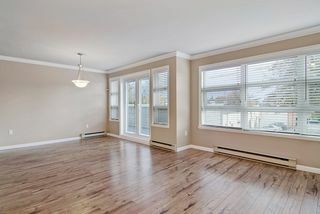 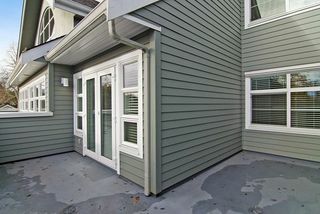 Features include arched doorways, crown moldings, gas fireplace, and a huge 190 square foot sunny south facing deck. Pets & rentals are allowed. 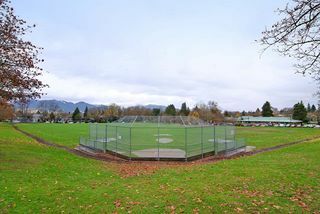 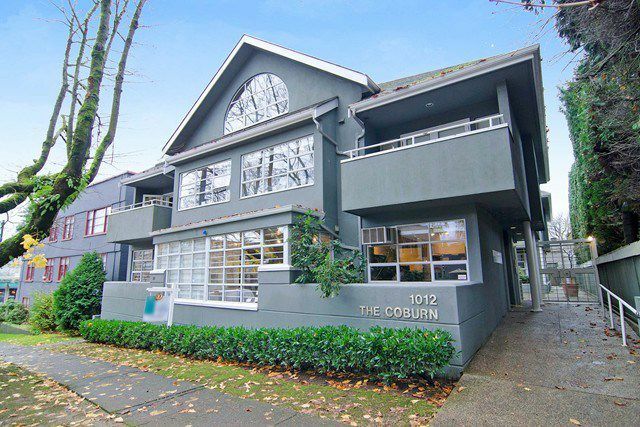 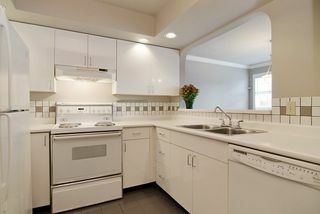 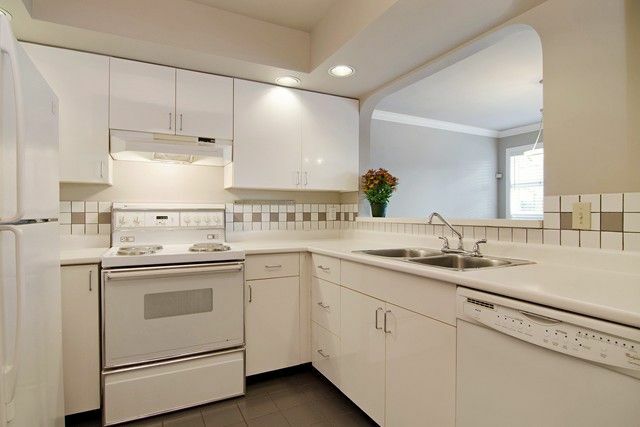 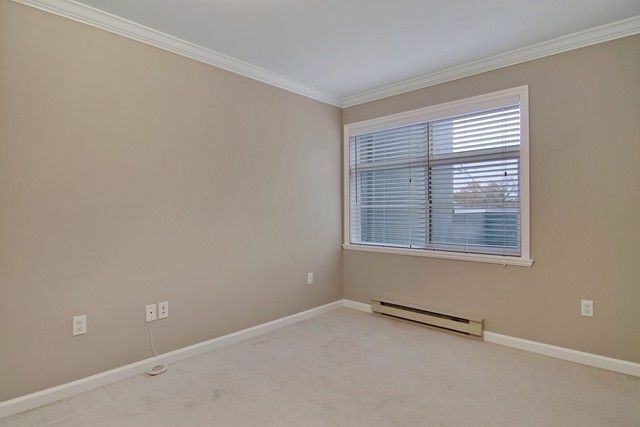 Close to Douglas Park, Vancouver General, BC Women's & Children's Hospitals, transit and schools, Self-managed, community oriented 8 unit boutique building on the edge of historic First Shaughnessy.